Businesses have long tracked workplace accidents, striving to stay accident-free as long as possible. They’ve also increasingly taken measure to promote good seating positions for people working at desks. Some companies even promote wellness by offering or sponsoring yoga and meditation classes. So it would be no surprise if the next frontier in office wellness turned out be air purifiers for people at their desks. And why not? Workplace air quality testing often shows that the air is polluted by solvents, cleaning chemicals and particles from printers and copiers, to say nothing of all the bacteria and viruses common to any place where large numbers of people are indoors. Plus, there are gaseous emissions from new carpets and furnishings, which are replaced more often than at home, due to the high traffic. No wonder then that air quality at work is often poor. Some workplaces also have specific challenges. 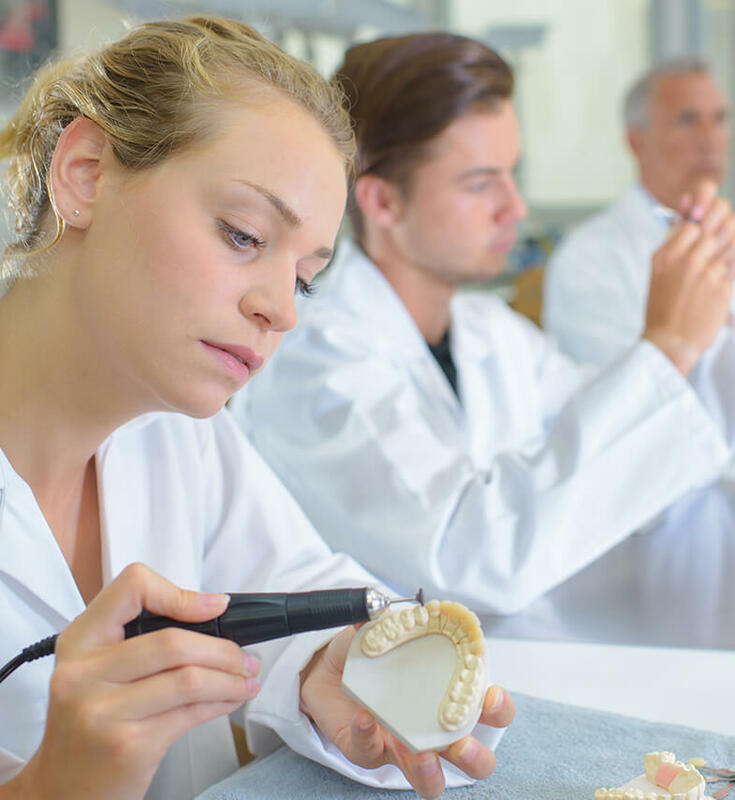 With fillings, drilling, casting a mold and more, there are a lot of particles and VOCs floating around dental offices. But a joint study with a leading dental supply firm showed a dramatic reduction in particle counts when air purifiers were installed. 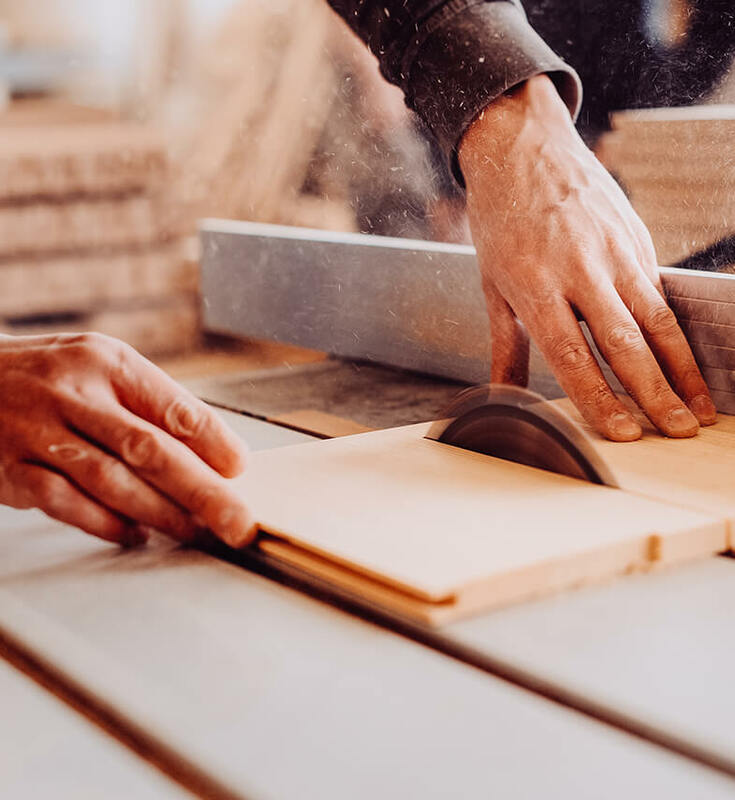 In a woodshop, dust goes with the territory, but when one custom furniture company decided to improve air quality by getting an air purifier, it found that within the first five minutes of turning it on, particles had been reduced by approximately one-fourth. 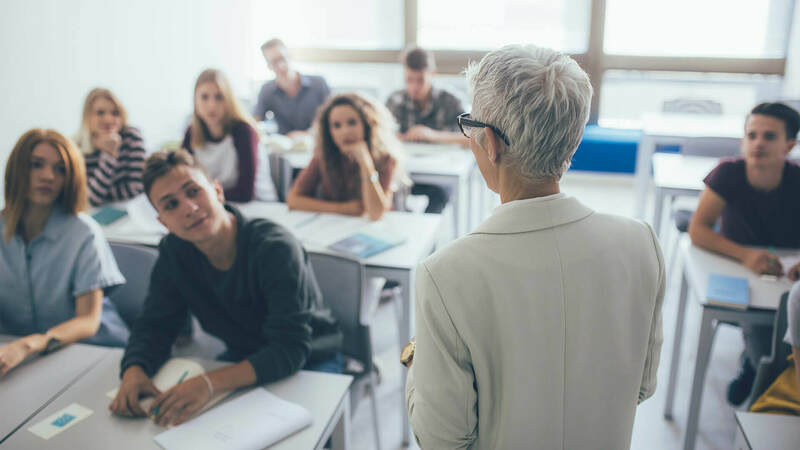 And in schools, poor indoor air quality in the classroom reduces student's ability to complete tasks that require everything from concentration and calculation to memory. Find out more about how improving indoor air quality can improve wellness, productivity and concentration at your workplace.